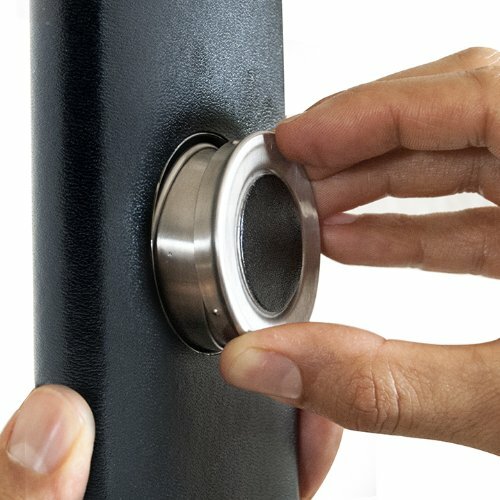 The Shot Flask is a drinking flask with a twist. 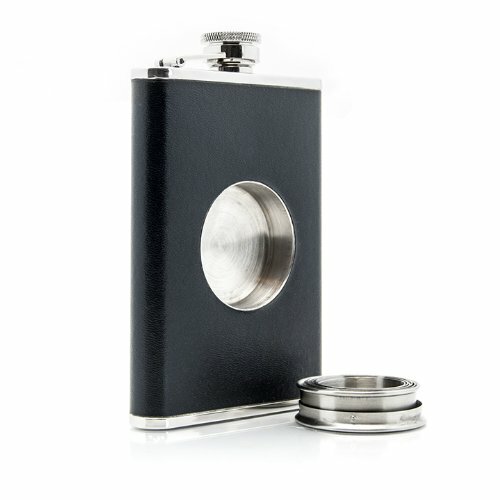 In addition to it's premium, stainless steel & bonded leather wrapping, the Shot Flask contains a hidden cup allowing you to pour a precise 2-ounce shot whenever and wherever desired. Using a collapsible design, the shot glass can be flattened for compact storage and easily expanded for your drinking pleasure. 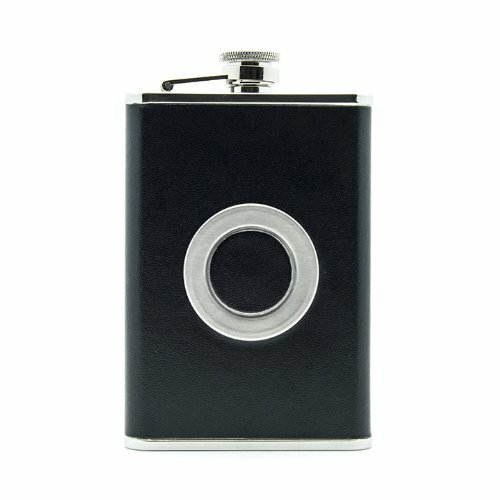 The Shot Flask makes the perfect gift for that special someone in your life or to spoil yourself with a flask that's finally worth showing off. Cheers!